Meera khan announced to settle in America and leave Pakistan. Lahore: Famous actress named Scandal Quin, decided to leave Pakistan. In a special discussion with Geo News, Meera told that she will go to America in the next few days and she will have permanent residence. 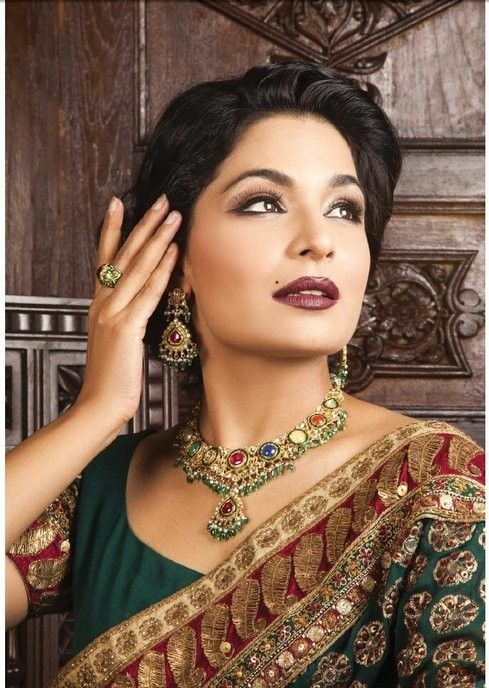 Actress Meera further added that she will soon tell the reasons why she will leave Pakistan. It is clear that in the news of my weak English news,Prominent personality in news Mira also faces the dual marriage case. Where will Deepika and Ranvir sing get married?